Hello hello how are you Can’t wait for the admin to arrive with the latest game? Be patient, because your waiting will pay off well after knowing the information admin will share today. 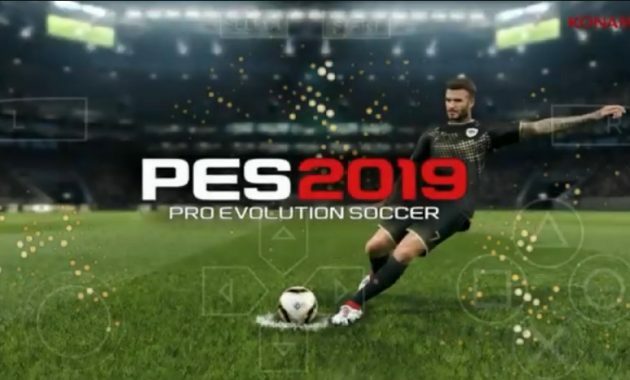 Entitled pes 2019 jog v4.1.2 full transfer .iso ppsspp , here the admin has provided shaders, textures,and cameras modified by Bachtiar Lesmana. The game that admin will share is still in the form of a zip, so you must first extract it before installing it. There is a slight difference between this version of the game before. Overall it looks better because the text file was updated with the presence of new players for the 2018/2019 season. You can get more complete information through the explanation below. 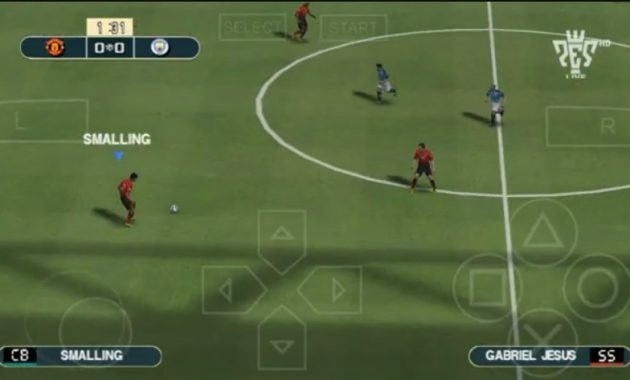 If you encounter problems when installing the game application, it might be caused by the step of installing something missing, so try checking again from the beginning. But if you still can’t, that means the version of this game is not compatible with your device.